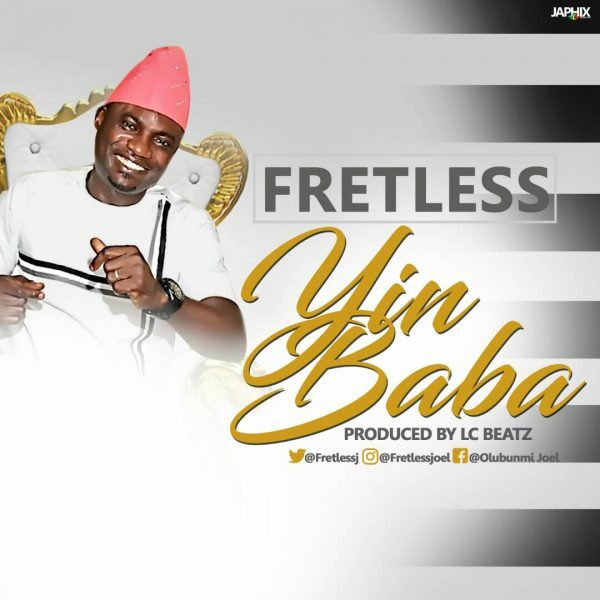 YIN BABA is a slow tempo Yoruba song that has all it takes to sway you left and right without you knowing you are doing so. The inspiration for the song came after giving a deep thought of the very many things Baba God has done for him. Like the saying goes, “If you know how to think, you will surely know how to thank”. It’s a song for anyone and everyone who has a reason to be thankful. He hopes this song becomes indelible in the minds and on the lips of people that love to thank God for what he has done and is still doing in their lives.If you are thankful, you will be dancefull.